Let’s be honest. If you were granted a wish to turn the skin clock back, you would love to do that. I mean, who wouldn’t? Unfortunately, none of us have the magic lamp, and no genie is going to grant us that wish. But hey! There is a world full of magic and wonder deep within nature. Puzzled? Don’t be – because I am here to reveal some of Nature’s best kept anti-aging secrets that can slow down the signs of aging. So, here we go! Holy basil or tulsi helps in preventing the signs of aging. Excessive UV exposure damages your skin and causes collagen depletion. Collagen is the compound that maintains the elasticity of your skin. 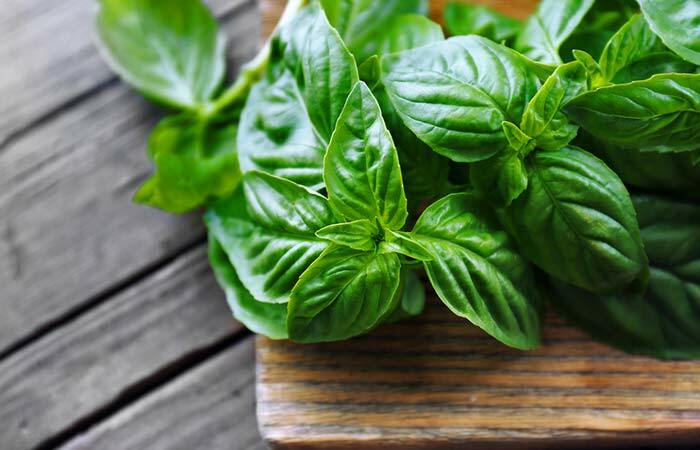 In a study, researchers found that topical application of basil helped in retaining skin moisture levels, reduced skin roughness and scaliness, prevented wrinkles, and made the skin smooth (1). Apply it to your face and let it dry. Cinnamon is widely used in Ayurvedic medicine for its healing properties. It is also said to have anti-aging benefits as it prevents collagen breakdown and prevents loss of skin elasticity. A study says that it also boosts collagen synthesis and prevents signs of aging (2). 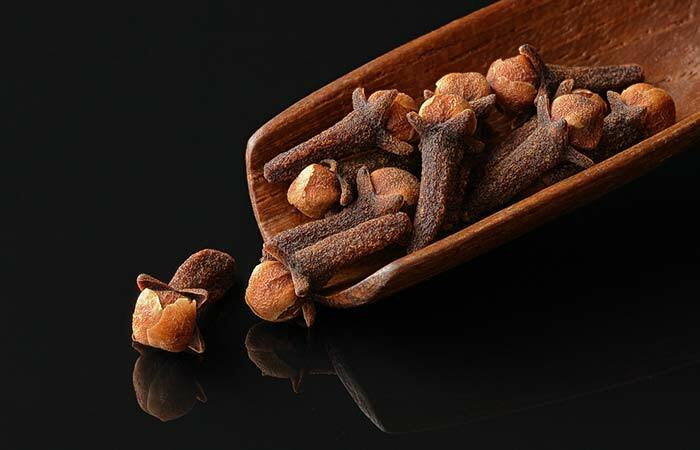 Clove has immense health benefits. Clove oil is widely used in Ayurveda for treating many ailments. A study has also found that clove has free radical scavenging properties and contains antioxidants that slow down signs of aging (3). Wash your face with warm water (you can even steam it a bit). Massage on your face and let it stay for half an hour. This herb has been used in Ayurvedic and Chinese medicine for over thousands of years for treating multiple ailments. Ginger has high levels of antioxidants and anti-inflammatory properties that help in preventing the signs of aging. A study found that ginger could control the production of harmful free radicals that affect your metabolism and increase oxidative stress, which is harmful to your skin (4). Scrub your face with the mixture for 10 minutes. 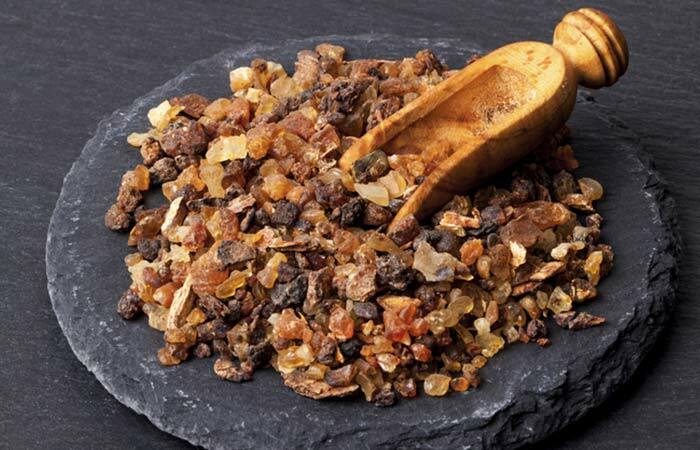 Guggula is a very powerful herb that is extracted from the Mukul Myrrh tree. A study found that Guggula could prevent wrinkles (5). It is also used for its anti-inflammatory properties that inhibit the effect of the harmful free radicals. Mix the powder with the oil or butter. Wash it off the next day. This is one herb that has been widely studied for its immense health benefits. Gingko biloba is revered for its memory boosting properties, but it is also known for its anti-aging benefits. A clinical study found that Gingko extracts, when applied on skin, could prevent wrinkles and improve the skin texture by boosting hydration and skin smoothness and reducing roughness (6). Mix the Gingko extracts with the pack. Apply it to your face. Let it dry. 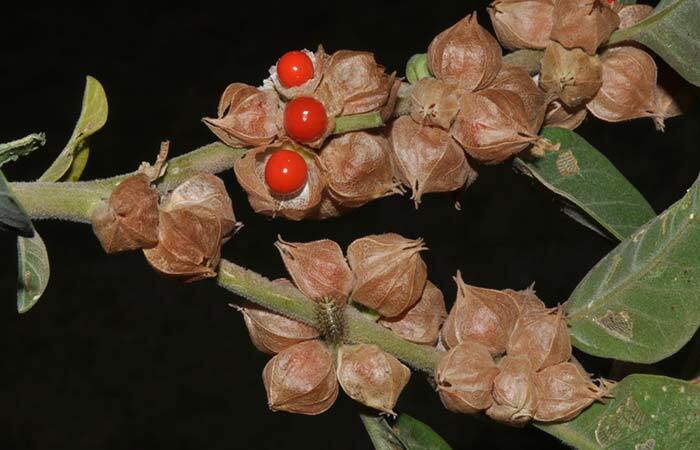 Ashwagandha or Indian ginseng or winter cherry is an extremely popular herb used for its medicinal properties. It has antibacterial, antifungal, and cognitive boosting properties and is loaded with alkaloids that protect the cells (including skin cells) from oxidative stress and damage. This keeps your skin healthy and the signs of aging at bay (7). Add a bit of water if it is too thick. This Chinese medicinal herb is popular worldwide for its anti-aging benefits. A study found that a mixture of ginseng and Chinese hawthorn protected the skin from the effects of aging. It improves procollagen synthesis and moisture levels of the skin and prevents wrinkle formation (8). Soak the cotton ball in the toner and apply it all over your face and neck. Wash off the next day with warm water. Also called shave grass or mare’s tail, this perennial herb contains natural silicon that can give you youthful and glowing skin. 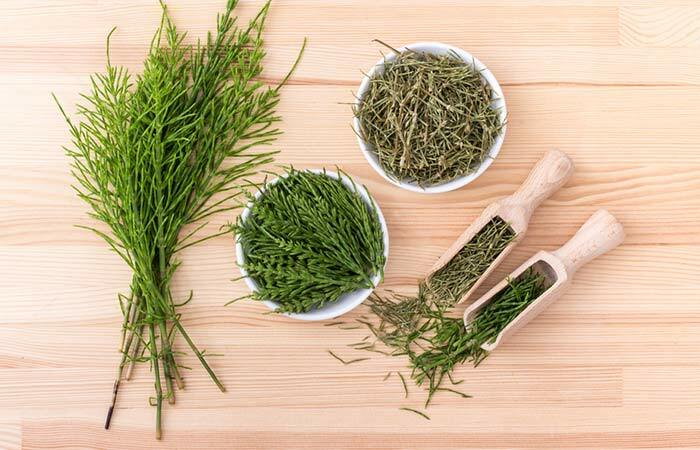 Horsetail contains flavonoids, vitamins E and C, carotenoids, and coenzyme Q10 that improve the collagen levels in your skin, neutralize the harmful free radicals, and enhance the skin firmness (9). Warm the honey and mix the horsetail shoot in it. Consume a tablespoon of the strain twice a day. 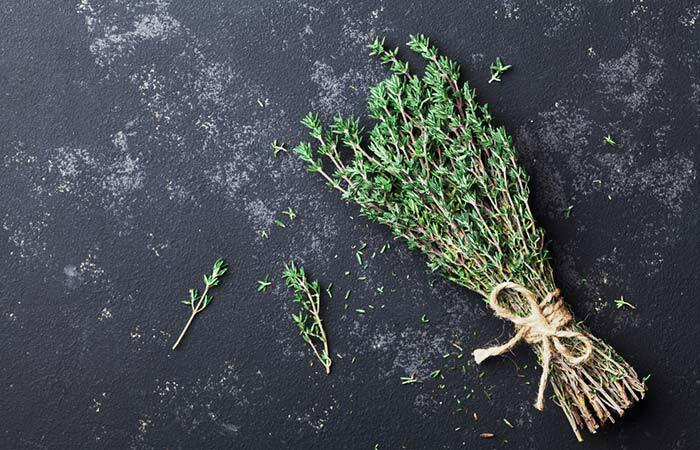 This herb not just makes your food taste good, but it also helps in slowing down the aging of your skin. Oregano is a storehouse of antioxidants and flavonoids that prevent free radical damage and delay the signs of aging (10). Use the mixture for massaging your face and neck. Apply before bedtime and keep it on overnight. Wash off the next day. This herb protects your skin from photodamage. Excessive exposure to UV rays causes fine lines, wrinkles, and other signs of UV-induced aging. 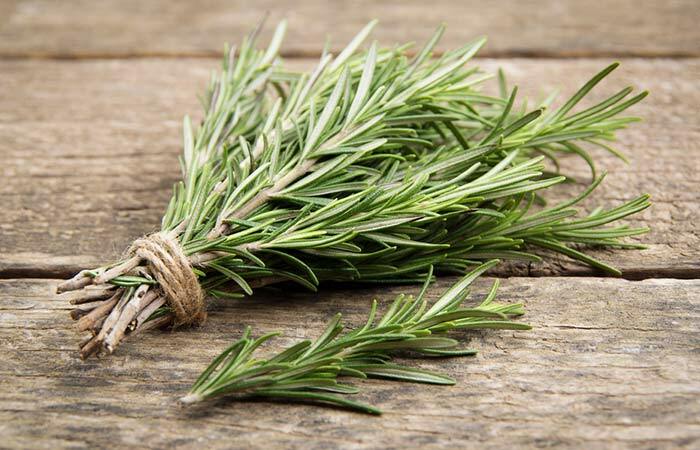 Rosemary prevents photodamage while improving your skin’s elasticity and preventing wrinkles (11). Combine all the ingredients in a pot and boil it on medium heat. Simmer for a while (until the quantity is reduced to half) and let it cool. Strain the liquid and store in a spray bottle. Use it as a toner for your skin. Sage is rich in antioxidants that help in reversing the signs of aging, such as age spots, wrinkles, and fine lines. Sage contains flavonoids, phenolic carboxylic acids, phenolic diterpenes, and other antioxidants that protect your skin from aging (12). Boil sage leaves in a pan filled with water and steep it for 20-30 minutes. Strain the liquid and let it cool down. Transfer it to a glass bottle and use it as a toner. This is another herb with multiple benefits. It not only makes your food flavorful but also prevents skin damage and signs of aging. Thyme is a free radical scavenger and has antioxidant and anti-inflammatory properties that protect your skin from the signs of aging (13). Take a glass jar and add the ingredients to it. Let the thyme soak in the witch hazel for a week. Strain it and then use as a toner. In Ayurveda, Gotukola is considered a magic remedy for its Vayasthapana (meaning age-defying properties). The Ayurvedic texts say that it maintains a balance between all the doshas in your body and promotes collagen synthesis (14). Put the herbs into the glass jar and pour oil into it. Make sure that the oil covers the herbs completely. Fasten the lid and shake the jar a bit. Let it infuse for 2-3 weeks. Leave the bottle under the sun for the duration. Use it as a massage oil all over your body and face. 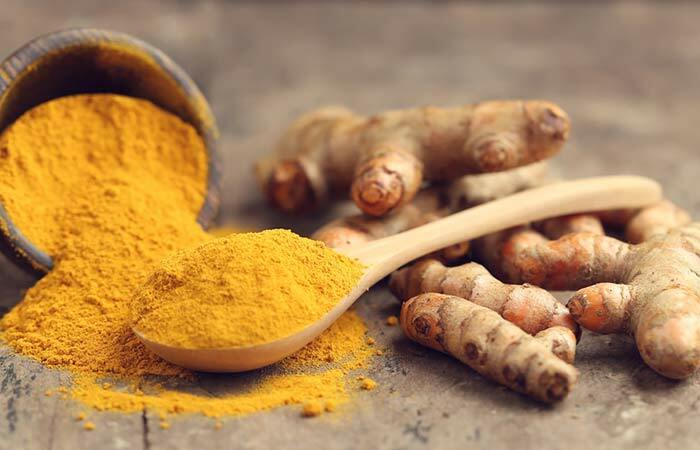 Whether it is for treating an infection, a cut, or a bruise or improving your immunity, turmeric is a magic solution for everything. But did you know that it has age-defying properties? Yes. That’s because of a compound called curcumin. This compound is a strong antioxidant that has free radical scavenging and anti-inflammatory properties that protect your skin from UV-induced signs of aging (15). Apply the face mask and massage for 10 minutes. Let it stay for another 10 minutes or until it dries. Sometimes, it’s in your genes. 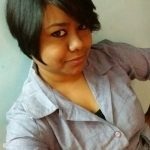 And while some women look younger even in their 40s, a few others age faster. There’s nothing that can be done about it. I do not promise that these herbs will lock eternal youth in your skin, but they can definitely help your skin cells stay healthy and nourished. So, instead of relying on chemicals, try these remedies and give your skin the best possible chance to look good and age slowly.